​The connection between gay men and The Wizard of Oz is widely acknowledged. For example, Ben Brantley of the New York Times called Oz “a cornerstone in gay mythology.” The view that gay men love The Wizard of Oz is so prevalent, in fact, that it has become part of the received wisdom about homosexuals, and even the gay congressman Barney Frank found occasion to refer to the Oz–gay connection on the floor of the House of Representatives. The stereotype is used to humorous effect in mainstream venues also, such as in a 1996 Hollywood movie, My Fellow Americans, where an “All Dorothy Marching Band” appears in a gay pride parade. Gay bars and dance clubs, long a focal point of gay communities, frequently use Oz in their names (bars and clubs are called Oz in Seattle; New Orleans; Wausau, Wisconsin; Fort Lauderdale; and Toronto). ​​Other gay-oriented businesses use Oz terminology in their names as well (Oz Creations is a gay gift business in Springfield, Massachusetts). Businesses using the name Dorothy or Toto abound (Dorothy’s Surrender was a gay souvenir store in West Hollywood, California and Toto’s Revenge is a gay gift shop in Long Beach, California). 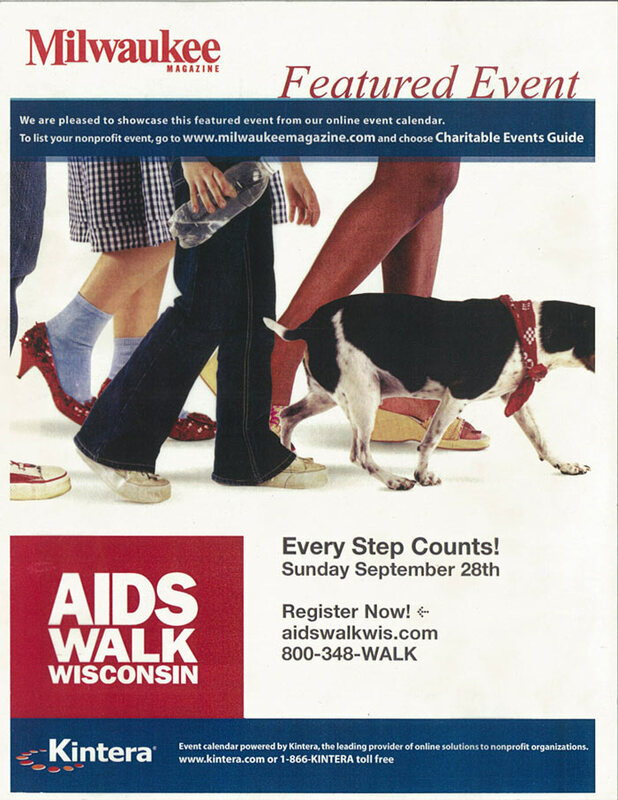 Nonprofit organizations and services also allude to Oz in their names (Surrender Dorothy is an investment group organized by gay men in Chicago). 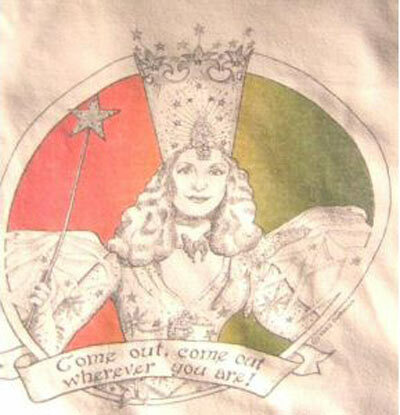 And gay organizations often hold Oz-themed events (“A Night in the Emerald City” was a costume ball to benefit L.A. Shanti, an AIDS group, in 2002).